For VVS fans - one of latest Lavochkin design, with Торий-А radar. 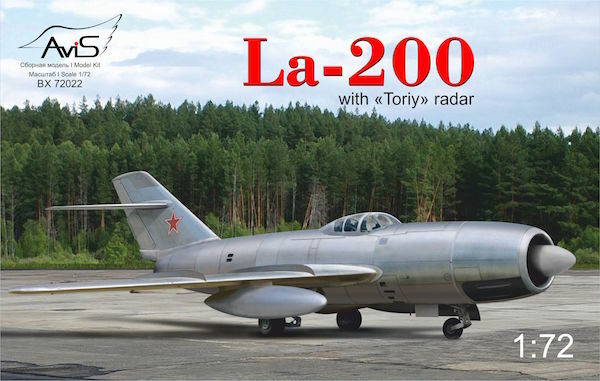 The Lavochkin La-200 (a.k.a. 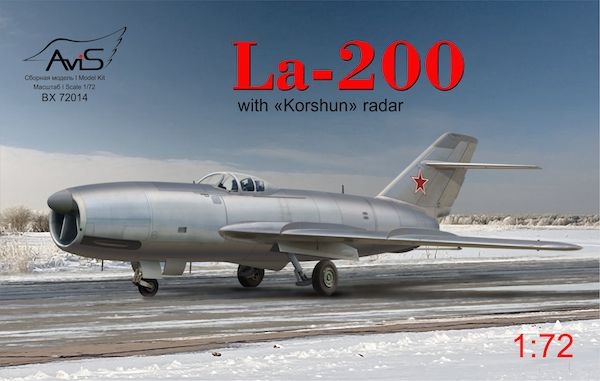 Aircraft 200) was a two-seater, swept winged, Night and Bad Weather Jet Interceptor Fighter designed and manufactured by the Lavochkin Design Bureau from 1948.